﻿PRVM's Choir has begun preparation for our Annual Award Show carded for Sunday 16th January 2017. But things are going to be different! "Pinnacle of Rubies Vocal Ministry"
The Official Launch of "The PRVM Performing Arts Academy!" This Award Show marks the entry of a new chapter of this ministry, and we want YOU to be a part of it! 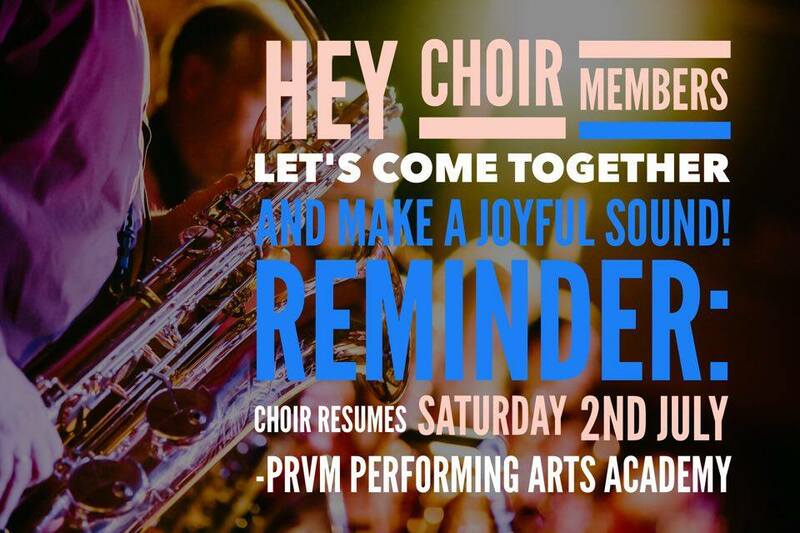 That's right, We want all choir members, past and present to come together to be featured as a Mass Choir. Everyone is invited! No matter how long you've been away! "Once a Ruby, Always a Ruby!" All you have to do is Click the button below to let us know you'll be joining in!